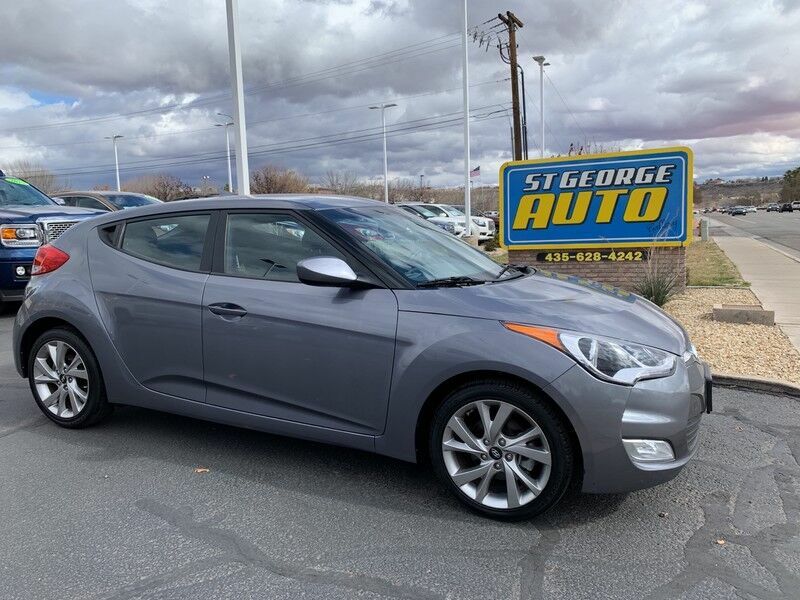 ST. GEORGE AUTO is honored to present a wonderful example of pure vehicle design... this 2017 Hyundai Veloster only has 28,109mi on it and could potentially be the vehicle of your dreams! Why spend more money than you have to? This Hyundai Veloster will help you keep the extra money you'd normally spend on gas. In addition to being well-cared for, this Hyundai Veloster has very low mileage making it a rare find. There is no reason why you shouldn't buy this Hyundai Veloster . It is incomparable for the price and quality. Based on the superb condition of this vehicle, along with the options and color, this Hyundai Veloster is sure to sell fast.